Working temperature: -20oC to +100oC. 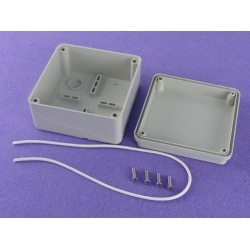 both material are RoHS compliant plastic. 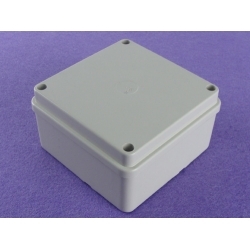 3.Solid or clear polycarbonate lid are available. 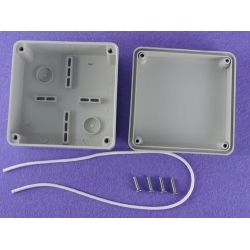 4.Internal screw bosses for mounting plates, PCB supports, Din-Rails etc. and electronic equipment an instrument. 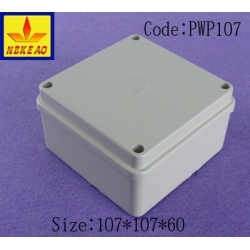 cable gland can be provided at a cost under customer's requirement. 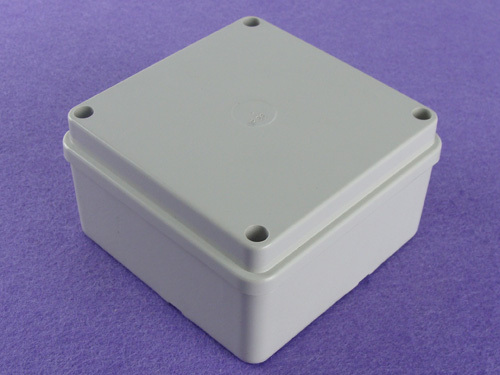 7.We can turn our Standard enclosure into a Customized Standard enclosure by CNC machining without minimum order .